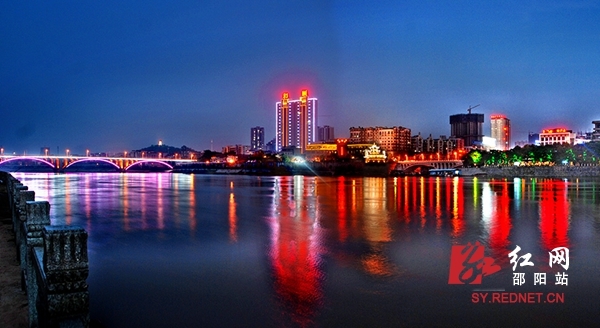 Shaoyang(邵阳)is an ancient city of 2,500 years of history and also a modern city with friendly environment. 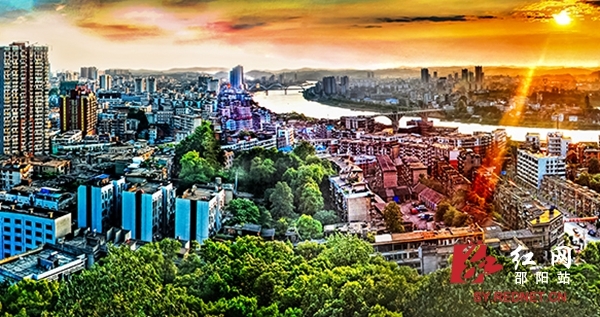 Shaoyang is a prefecture-level city in southwestern Hunan province, bordering Guangxi to the south. 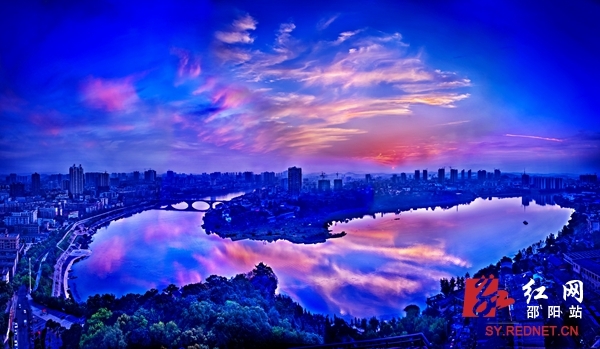 Shaoyang has a history of 2500 years and remains an important commercial and transportation city in Hunan. It has a city area and 8 suburban counties, with a population of 7.6 million, the largest in Hunan province.One of the major forest areas in Hunan, Shaoyang has a forest coverage of 42.7%. The 23,000,000 acres (93,000 km2) Nan Shan Pastures is one of the biggest in Southern China which provide dairy products and meat for Hunanese.